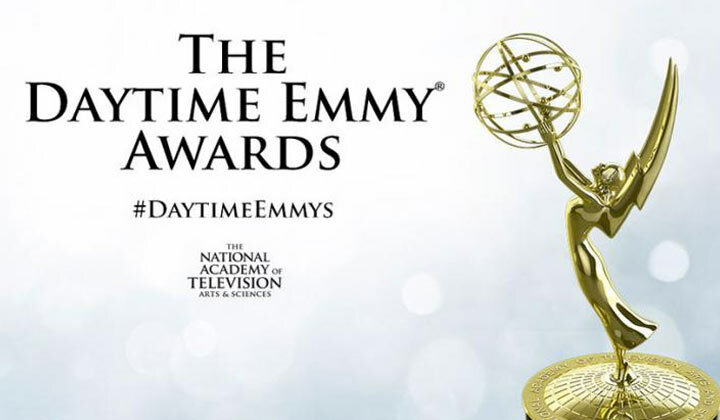 The National Academy of Television Arts & Sciences (NATAS) today announced the Drama Performer Pre-Nominations for the 46th Annual Daytime Emmy Awards. "Following the success of last year's show, we look forward to the 46th Annual Daytime Emmy Awards being even bigger and better,” said David Michaels, Senior Vice President, and Executive Producer, Daytime Emmy Awards. “Today's list of talent bodes well for a spirited competition and a star-studded show"
An online judging ballot containing all entrants in nine performer categories was sent to all registered, eligible peer judges. The ballot contained a randomized order of performers in each category, regardless of their show affiliation. Judges were required to view clips online containing the work of each performer entry before selecting their top 10 performer choices in each category. Please note that there are 11 Supporting Actresses in a Digital Drama due to exact ties in the voting. Ballots were submitted directly to Lutz & Carr, Inc., an independent accounting firm, who tabulated the results. The candidates below who received the highest number of votes now advance to the blue ribbon screening round, scheduled to begin on February 21, 2019, which will determine both nominees and recipients. Please note that this release also contains the names of the entrants for the Younger Actor and Actress categories in a Drama Series as well as Guest Performer in a Drama Series who will proceed directly to the Blue Ribbon Round. Nominations will be announced on Wednesday, March 20, 2019.